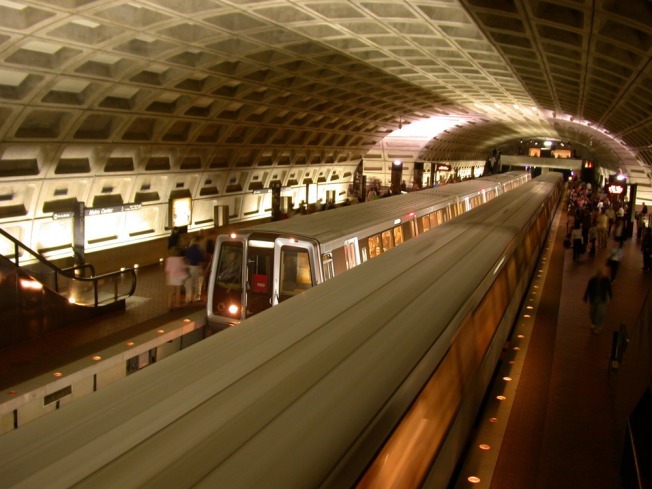 Metro said it wants to modify the budget to speed up some repair work. The Metro Board Finance and Administration Committee gave preliminary approval to reprogram $15.7 million to address the National Transportation Safety Board’s safety recommendations. Some of the projects include replacing rail cars and power cables, as well as installing recorders on all the rail cars. The full Board is expected to vote on the proposal at on Dec. 16.